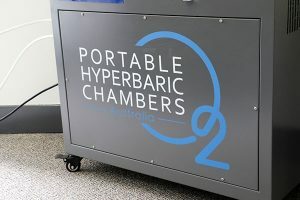 Hyperbaric Oxygen Therapy is the use of concentrated oxygen in a confined space to enhance healing and body processes. In hyperbaric oxygen therapy the oxygen concentration is increased by 21% which means that you breathe in ten times more oxygen then normal, and this is delivered to your tissues and organs. Lack of oxygen is one of the most common factors in chronic illness and fatigue so increasing the concentration of oxygen has multiple benefits to the self. Hyperbaric therapy has also been used for help with the symptoms of blood disorders, the bends, allergies, migraines, chronic fatigue, autism, alzheimers, lyme disease and more. 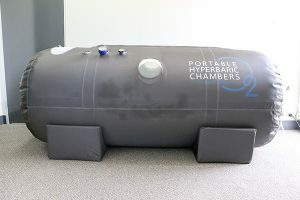 Hyperbaric therapy is currently to be included on the Australian Therapeutic Goods Register and rebates can be provided for certain practitioners and for some health funds.